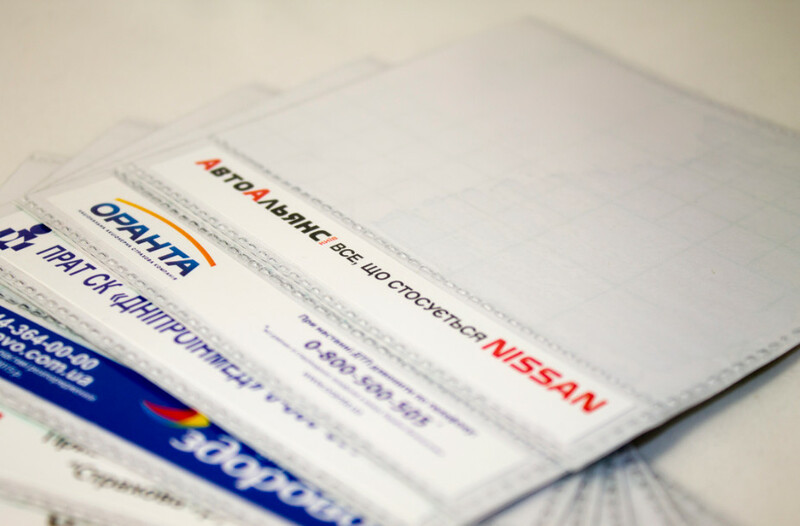 Self-adhesive pockets on the car windshield used for attaching the coupons auto insurance (OSAGO STICKERS), and pass inspection. oday, PVC pockets are essential attributes of any vehicle (CU), due to the practicality of their operation and the protection of the documents that are stored in them from external influences such as water, sun, dust, etc. Our pockets are made of high quality PVC film density of 150 microns, which provides durability and long use loyalty as our pockets are not deformed in the sun while other manufacturers use less dense pockets of material at higher prices. 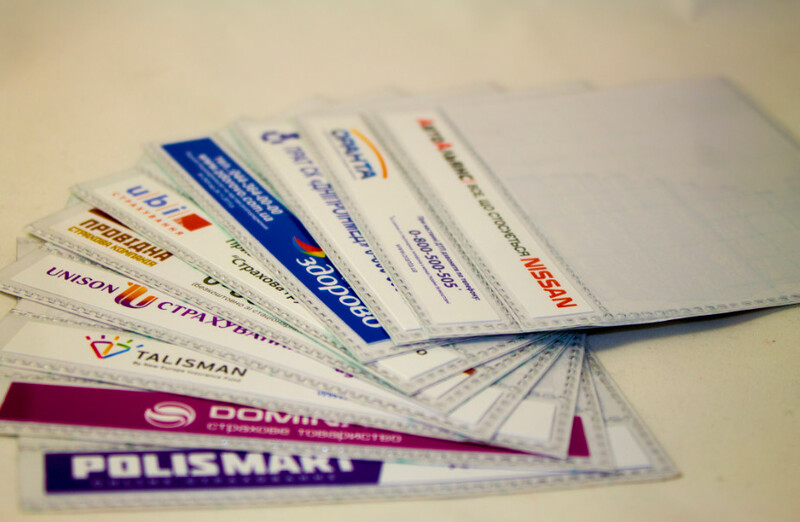 In our company you can order pockets with horizontal or vertical loading ticket. 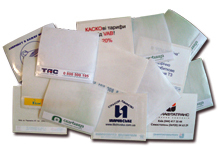 At the bottom of the pocket is printed with the insert compartment to be coated on both sides of your advertising information, 4+ 4 chromaticity, it can be the logo, the phone, web-site, a short list of services provided, etc., that provides 100% contact with the audience, as the interior of the vehicle and outside the vehicle. The total size of our PVC 115*108mm pockets., Advertising field 14*108mm., The size of pockets without advertising field 85*120mm., Adhesive agent over the entire surface. You can make pockets for your size. 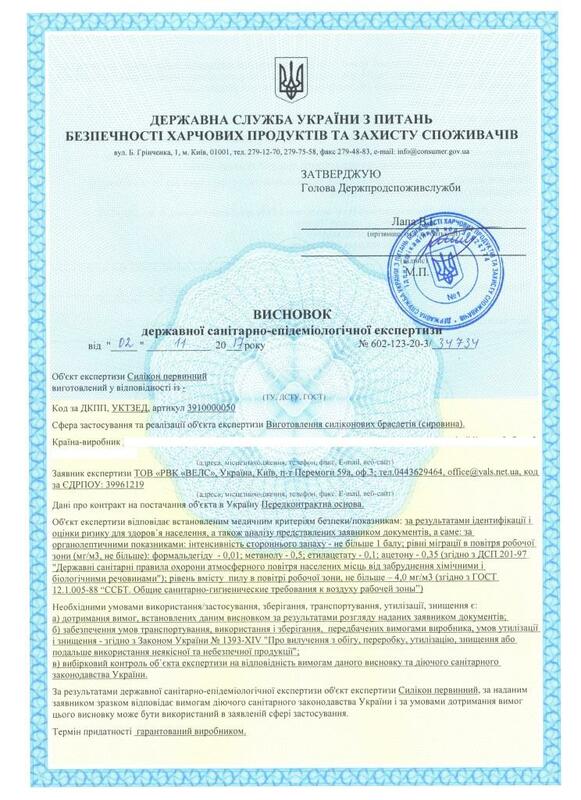 We offer both without causing pockets, and with the application.